The youngest craters and cones of the Honolulu Series are part of Koko Head Regional Park, which lies along Koko Head Crater the Koko rift zone. This region has had the most recent volcanic activity on O‘ahu, and it may not be over yet. 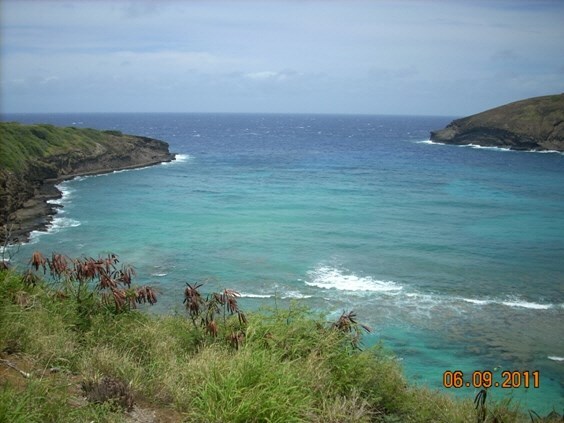 The lava flows that created the Hanauma Bay region started about 40,000 years ago. Koko Crater, the tallest and best preserved cinder and ash cone, is possibly one of the latest volcanic vents. Radiocarbon dates of volcanic rock and reef indicate that the last volcanic event in this area occurred just 7,000 years ago. About 32,000 years ago Hanauma Bay was created in a violent series of explosions. Hydromagmatic blasts happened when a volcanic vent opened underwater. The erupting magma blew up in bursts of steam, hot gases, rock, coral, and fine ash that blanketed the area. 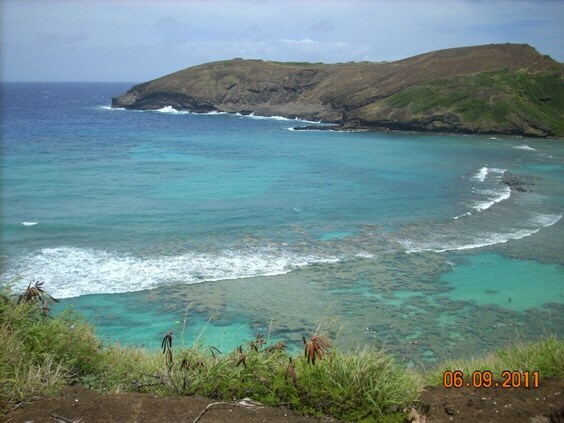 Hanauma Bay Nature Preserve, one of the most spectacular natural resources in Hawaii, is reaping the benefits of over a decade of moves to re-establish its pristine marine ecosystem. Recognizing the damage done by years of neglect and abuse by allowing some three million visitors annually, the City and County of Honolulu in 1990 laid out a plan to restore Hanauma to a clean, healthy state by reducing the number of visitors, establishing an education program, and instituting supportive restrictions. The culmination of the protection and preservation efforts are the major upper and lower bay facility improvements, the heart of which is the award-winning Marine Education Center, that opened in August 2002. Hanauma now has a site where its education program flourishes. A short video welcomes residents and visitors, encouraging them to join staff and volunteers as stewards of this precious gift of Hanauma and other living reef environments they may visit. Not a "beach park" for beach sport, but a Nature Preserve dedicated to safeguarding the fragile marine life in the Bay, Hanauma is the first Marine Life Conservation District in the State. Summer Session: 6:00am to 7:00pm, except on Tuesday. Winter Session: 6:00am to 6:00pm, except on Tuesday. There is an entry fee of $7.50 per person required. Children under 13 and residents of Hawaii are free (proof of residency required). Also, due to the limited parking, you may be better off taking one of the local shuttles to the Bay. There is a parking fee of $1.00 required. NOTE: HANAUMA BAY IS CLOSED ALL DAY EVERY TUESDAY. PLEASE DO NOT ATTEMPT THIS CACHE IF THE PARK IS CLOSED. Hanauma Bay was once a crater. How did it become a bay? What is the geological name for the walls of Hanauma Bay? As part of your log, post a picture of YOUR FACE (not just your GPS) with Hanauma Bay in the background. Please submit your answers PRIOR to logging the find.